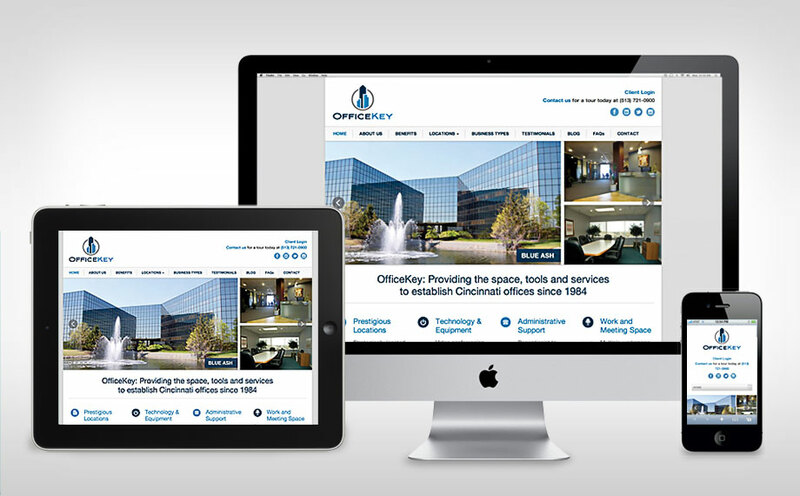 OfficeKey is a family-owned business that offers office space and services in five locations around the Cincinnati area. They came to us wanting a new website. Their previous website was several years old, and lacked some organization and functionality (including responsive design for mobile). When we quoted for the site, we included a quote for a new logo design, because their old one was dated and we felt that it didn’t represent them as well as it could. 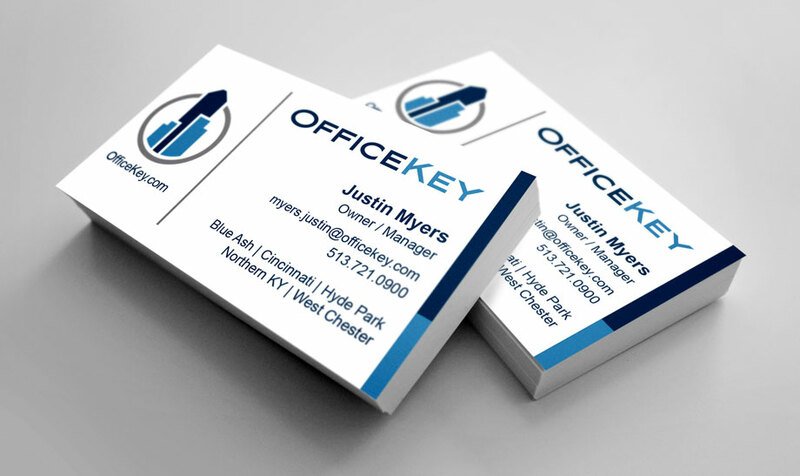 The truth is, OfficeKey has really advanced office technology, but you’d never think that from looking at their old logo and website, and we wanted to change that.